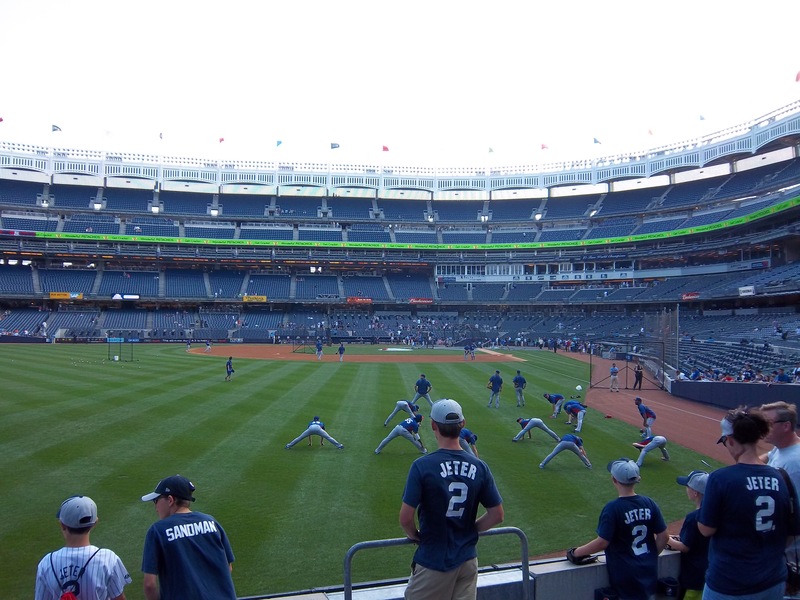 I went to Yankee Stadium for Texas/NYY. I met up with Zack at the gate, we chatted, business as usual. 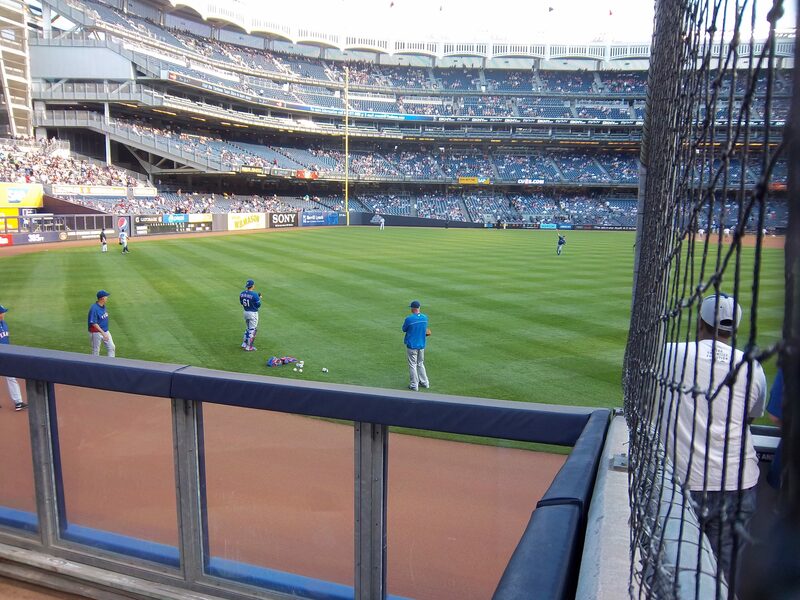 We wanted to enter left field one more time before they added metal detectors at Gate 2. It was the only gate getting them added, and would soon be a nuisance. I entered left field, and quickly caught a Derek Jeter homer on the fly. 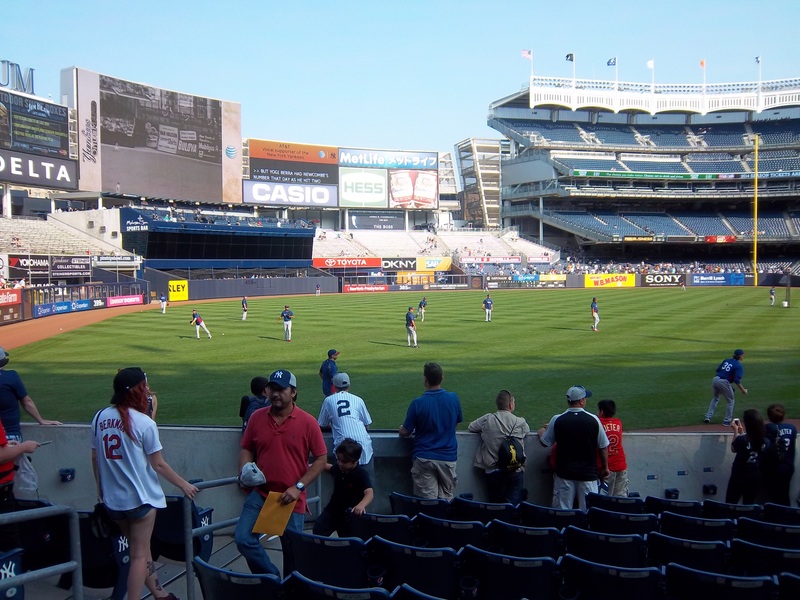 It was surprising that A) I actually was able to catch one on the fly, and B) Jeter actually pulled a ball to left field. Given this was his last season, that one was a special snag. And you know what? That was it. I snagged one ball tonight. And the bullpen ignored me all night. After that, I was pissed and went home. The end.